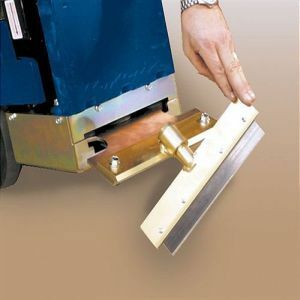 Swivel head attachment (for razor blades only) for National walk-behind machines. Rotates to use the second sharp edge on the razor blade without having to remove the blade. 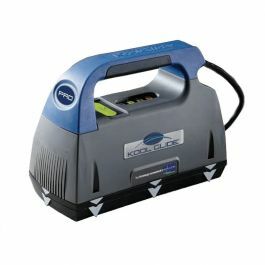 Works on thin, soft coatings, paint, hard to remove gummy or dry adhesives. Unique Swivel Head Attachment rotates to use the second sharp edge on the razor blade without having to remove the blade.